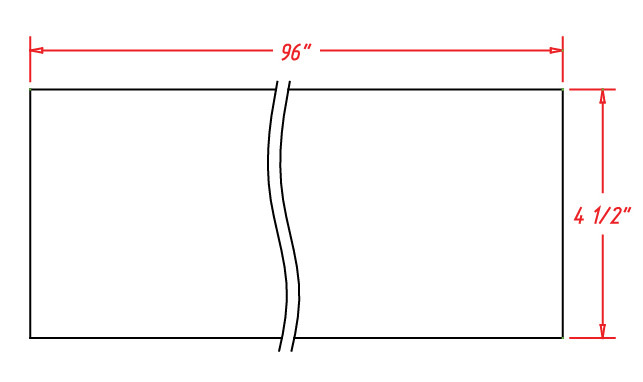 Note: Prices are subject to change without notice. 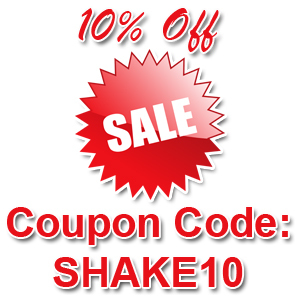 In the event of an incorrect price you will be notified and given the correct price and option to cancel if you wish. 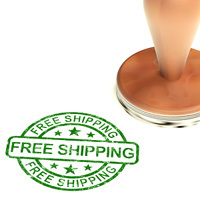 Most orders are too large to be be handled by small parcel delivery services. 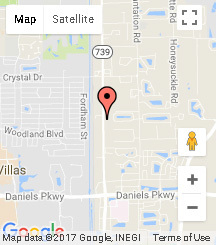 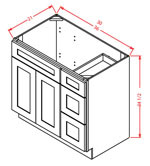 We use pallet shipping handled by freight carriers to deliver your cabinets in the best possible condition. 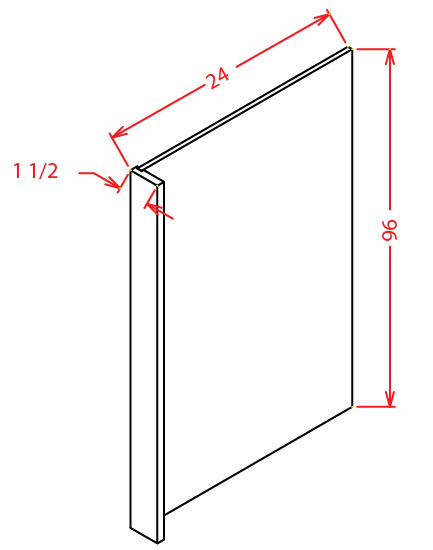 Door Hinges Doors come pre-drilled for the hinges, the face frame has marks where to drill and the customer chooses Right or Left during assembly. 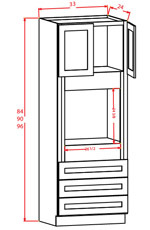 Toe Kicks Included w/ Base Cabinets Yes, but there will be a small gap when two cabinets are side by side, so the TKC (8' toe kick) is needed if cabinets are next to each other. 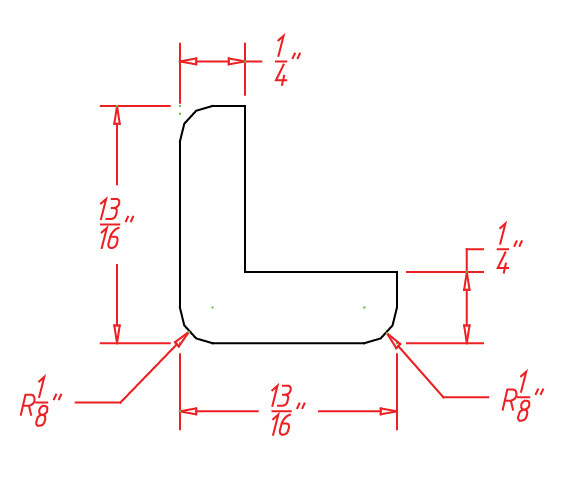 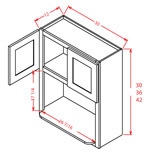 Door Openings (Base) Door Opening Height is 20 5/8″, Door Opening Width can be calculated by subtracting 3.5″ from the cabinet width. 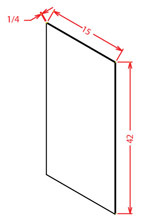 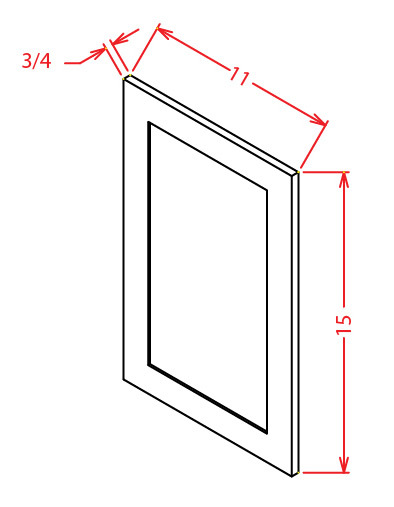 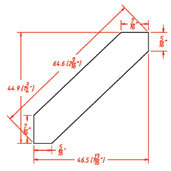 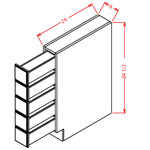 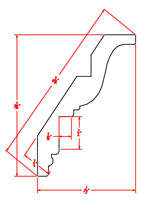 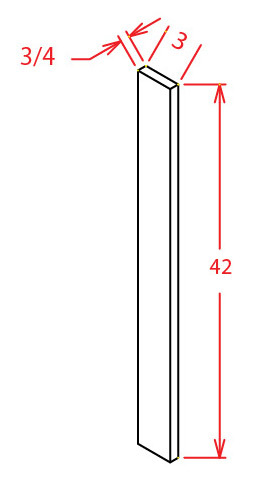 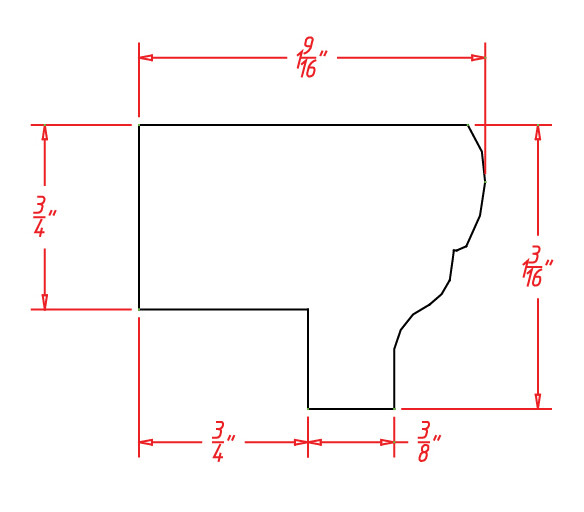 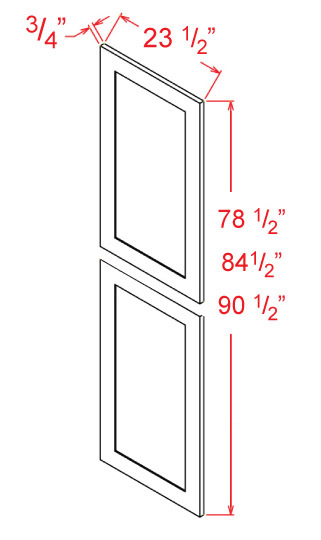 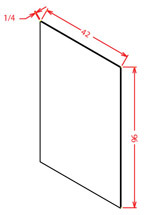 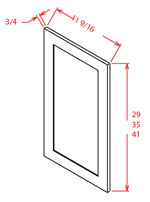 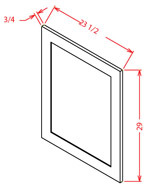 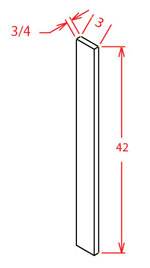 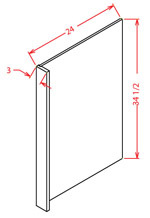 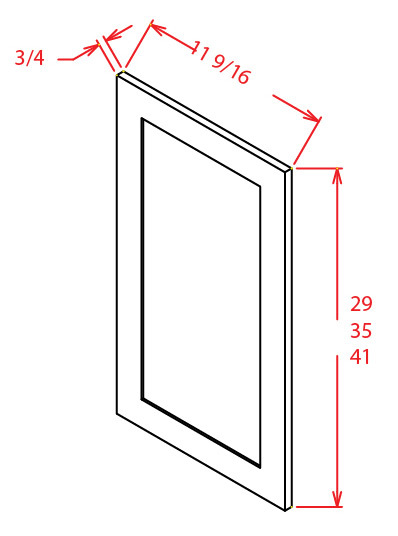 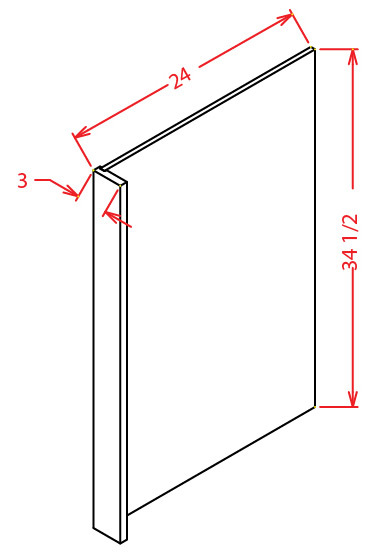 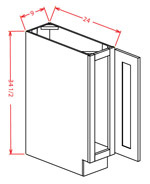 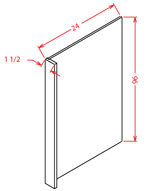 Door Openings (Wall) Door Opening Height can be calculated by subtracting 3.5″ from the cabinet height. 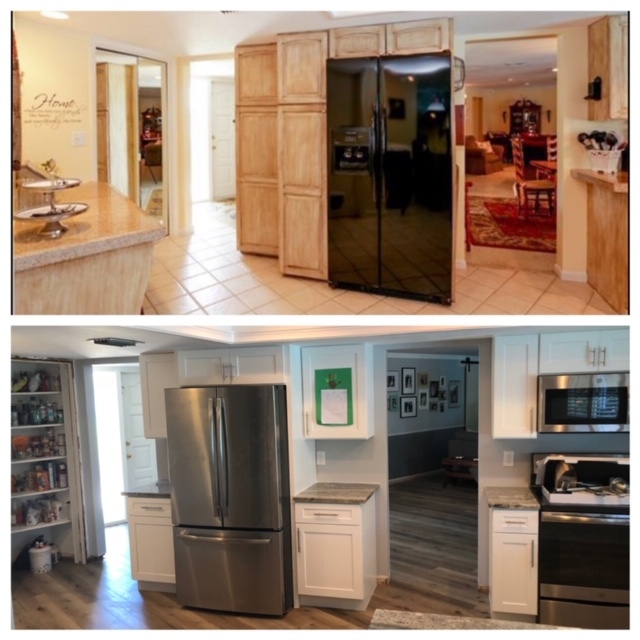 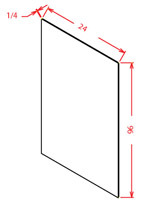 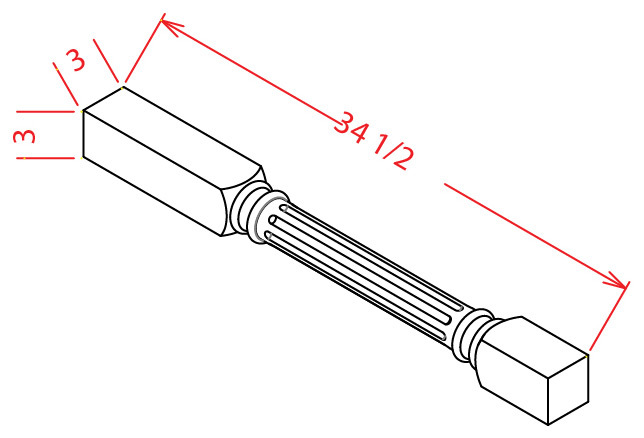 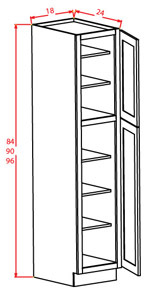 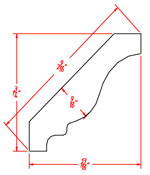 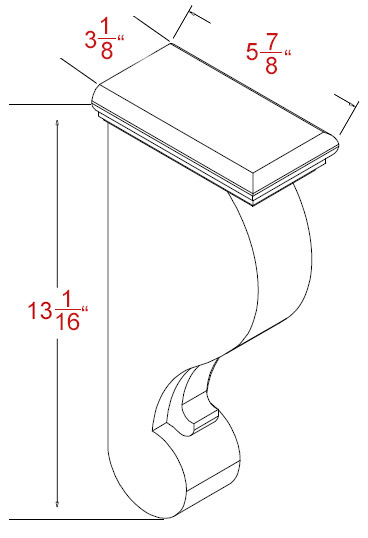 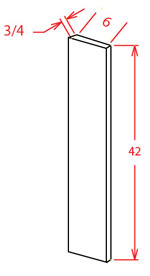 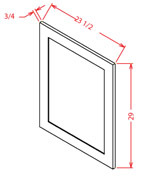 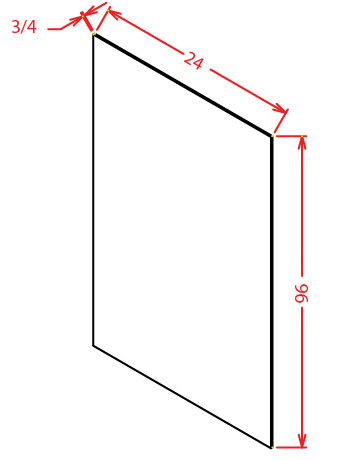 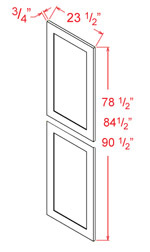 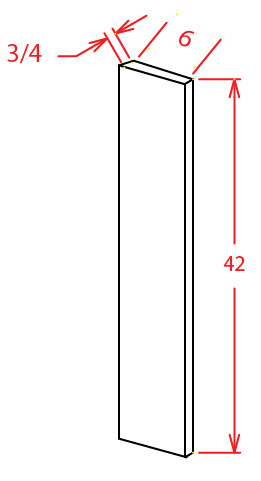 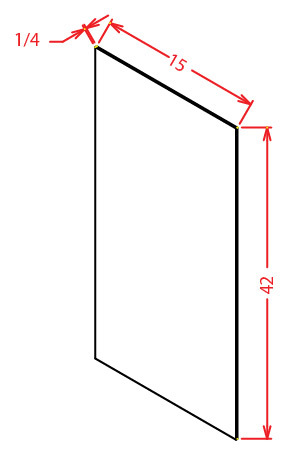 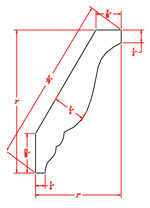 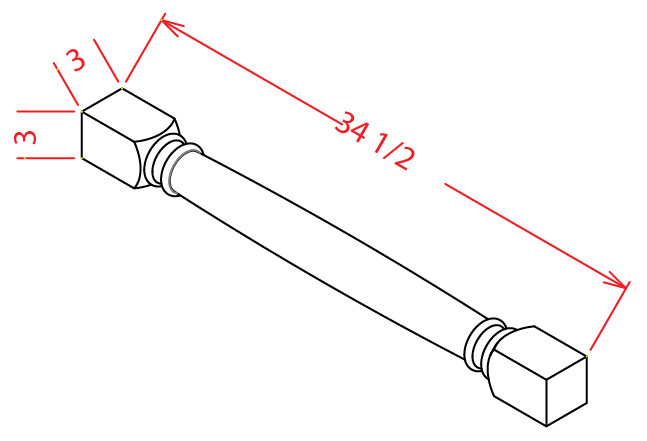 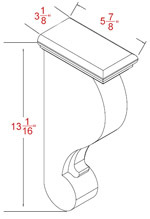 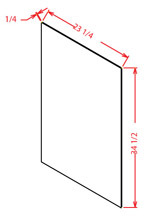 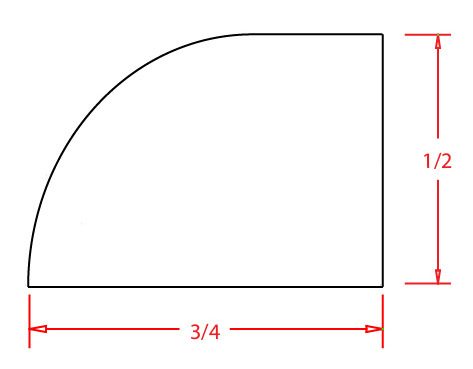 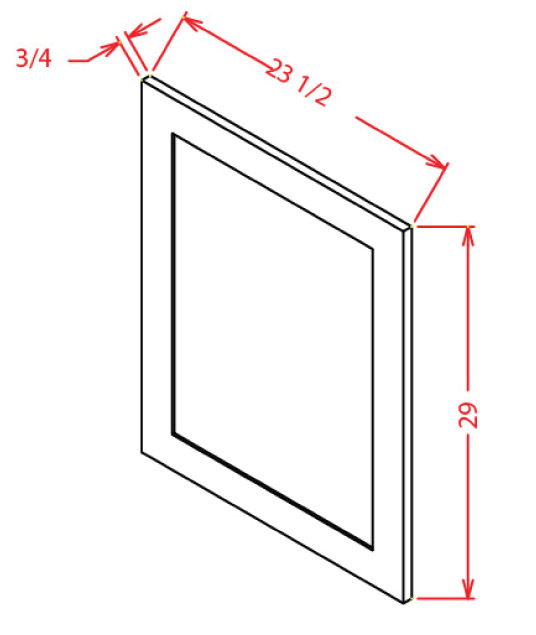 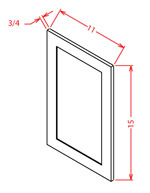 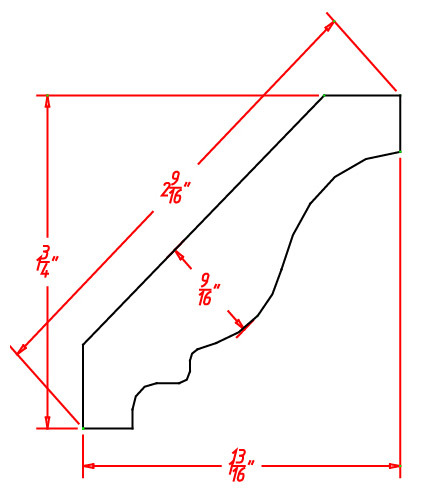 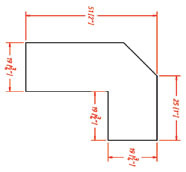 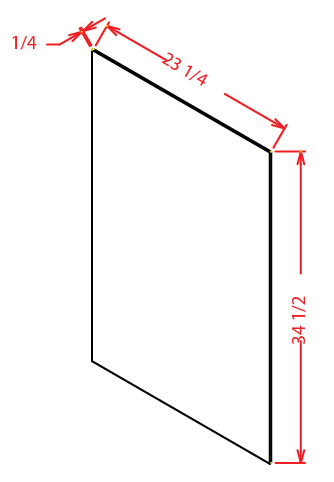 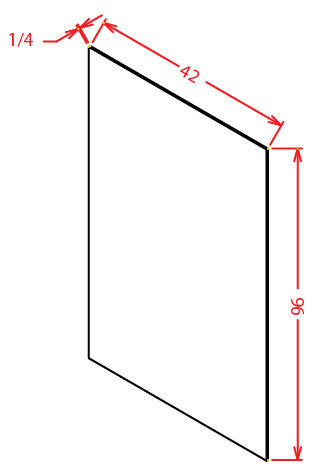 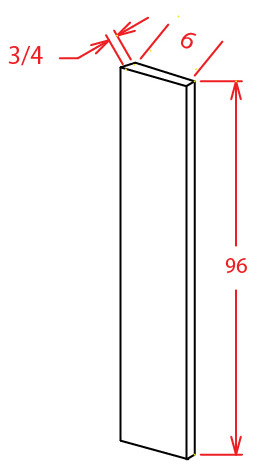 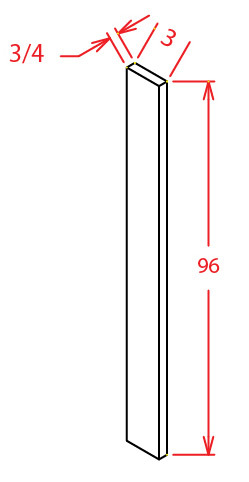 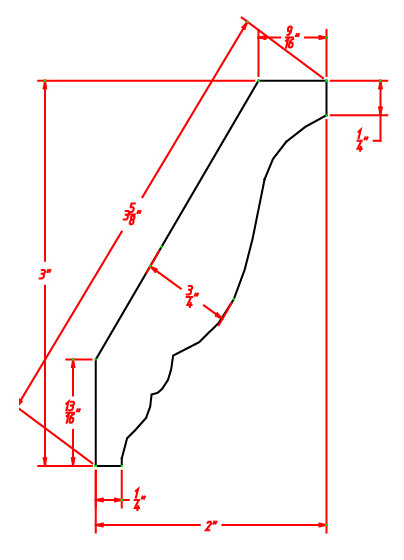 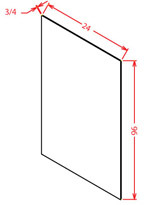 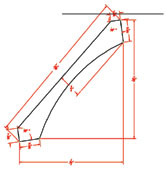 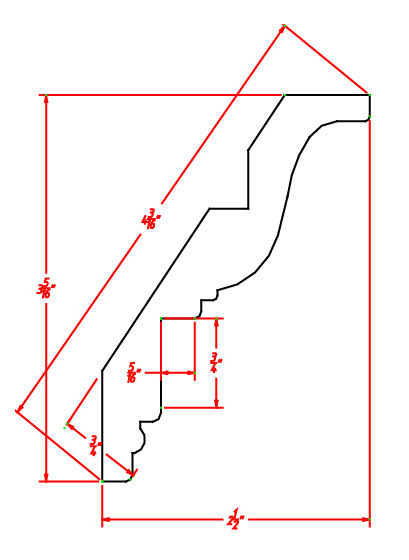 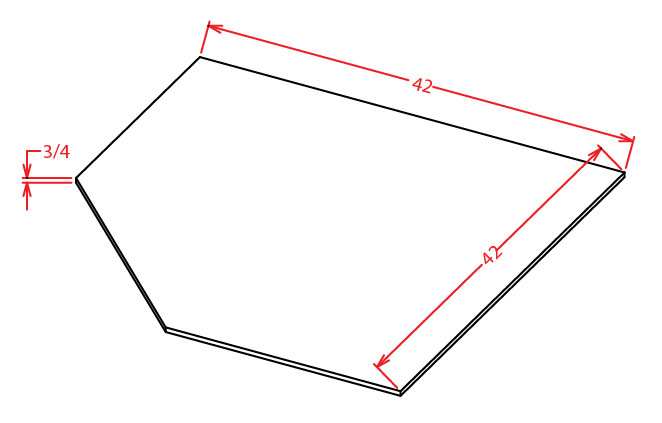 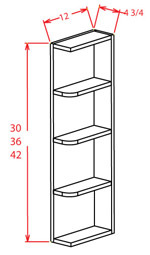 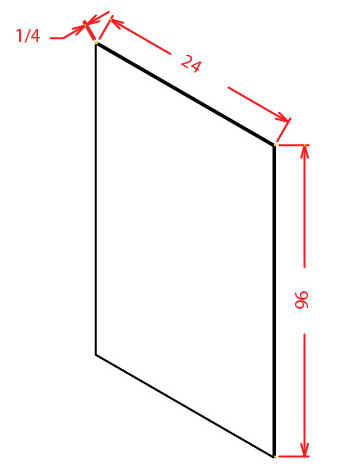 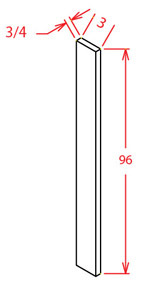 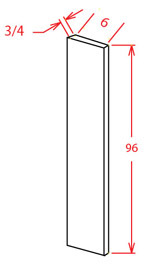 Door Opening Widths can be calculated by subtracting 3.5″ from the cabinet width. 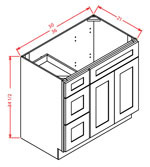 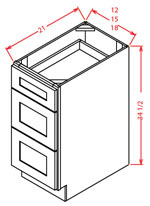 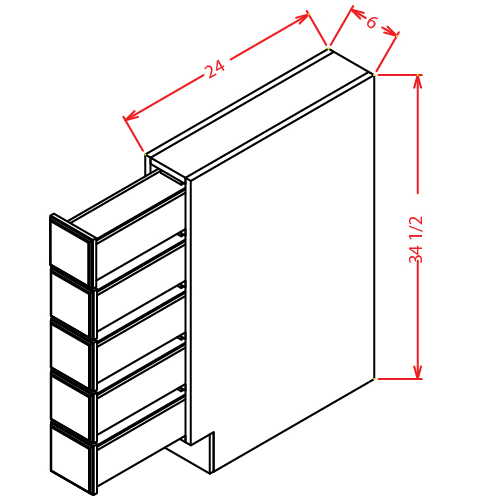 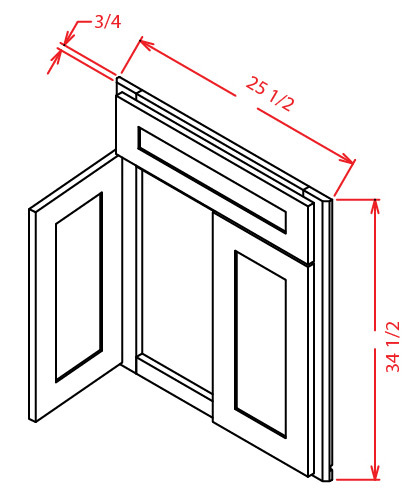 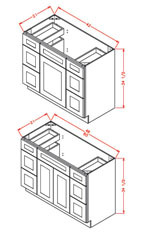 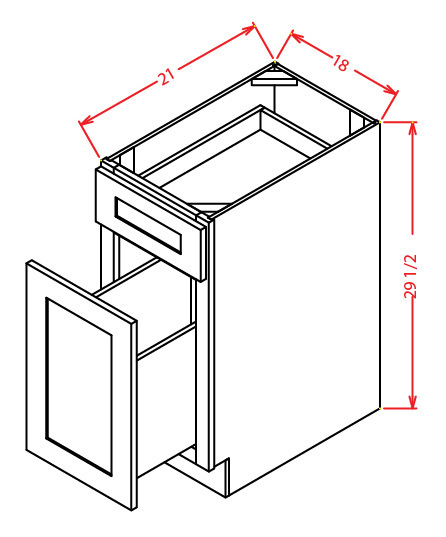 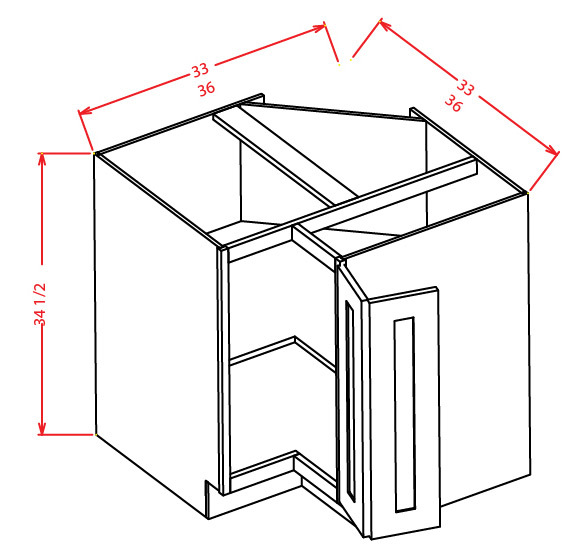 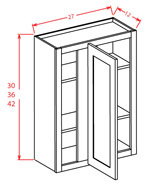 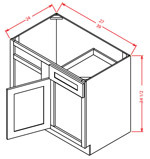 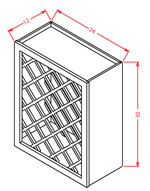 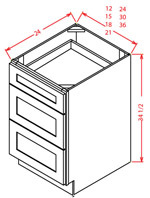 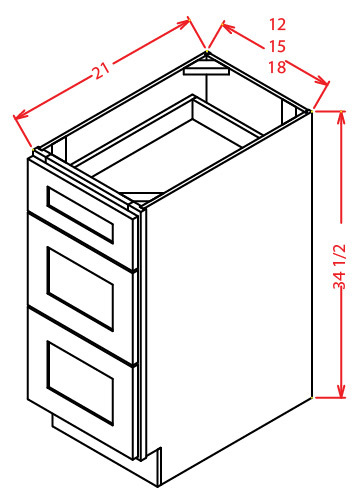 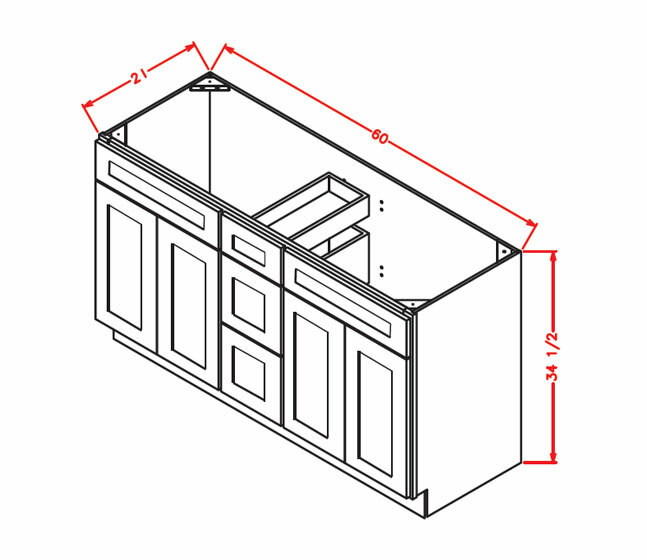 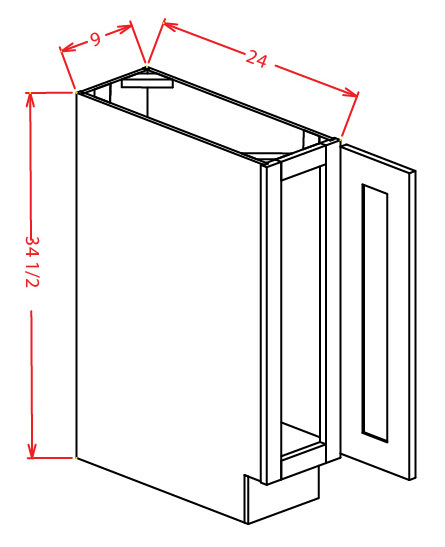 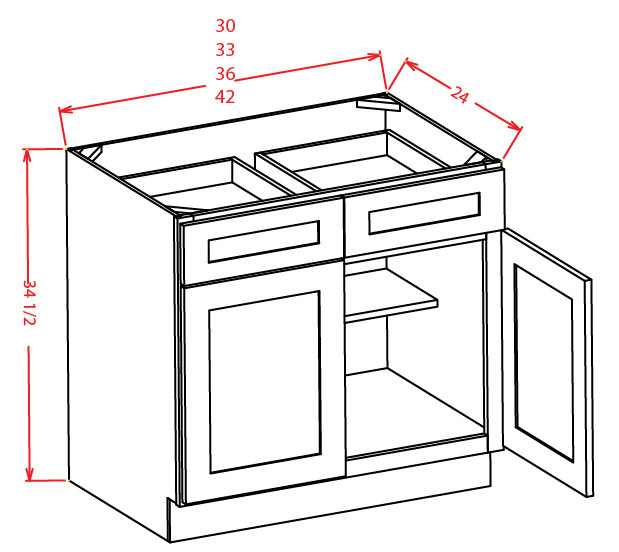 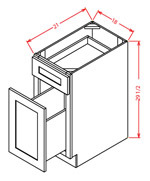 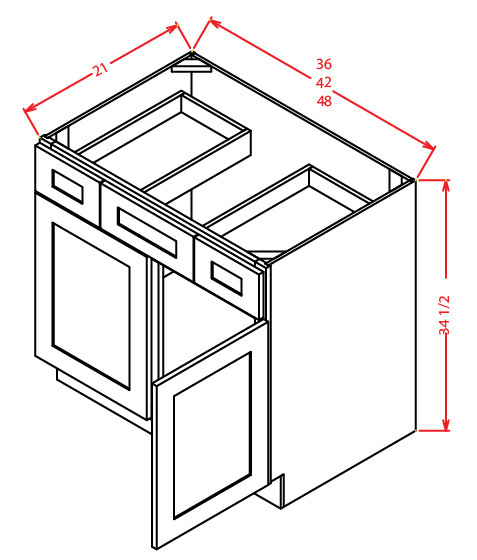 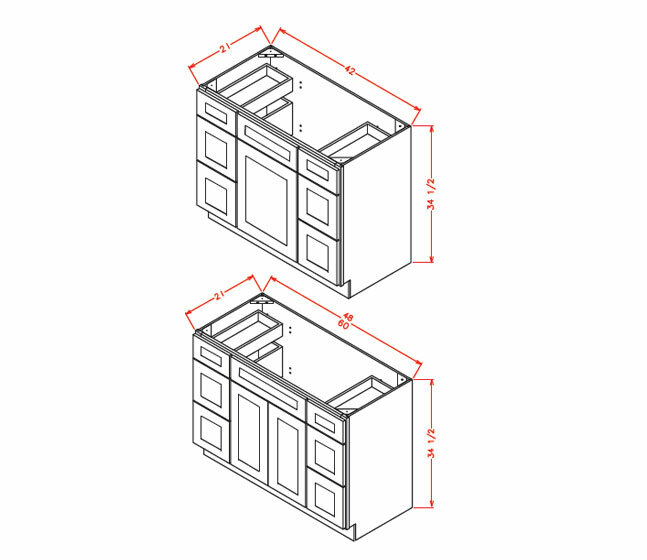 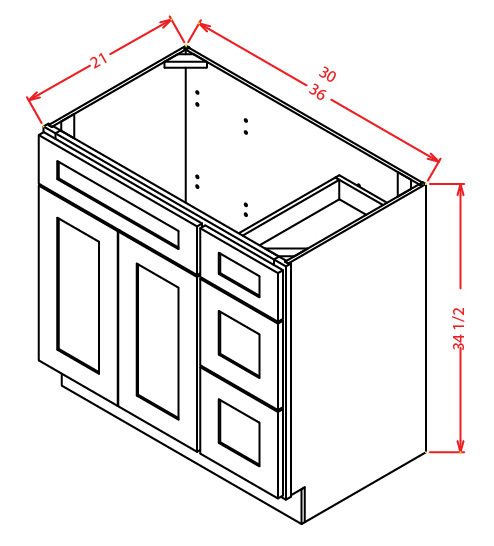 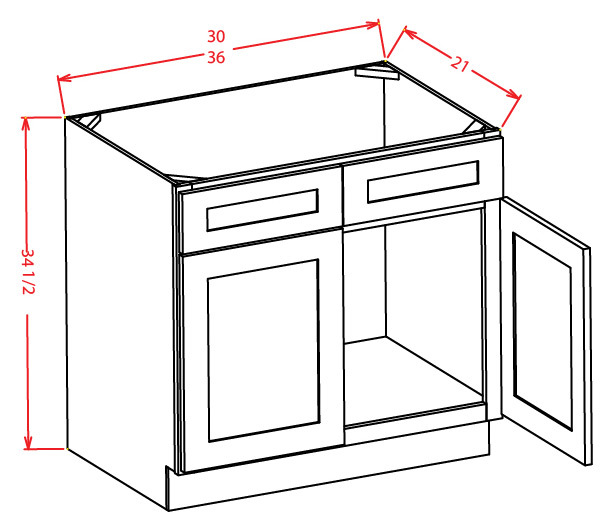 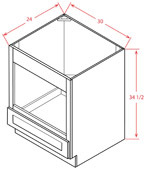 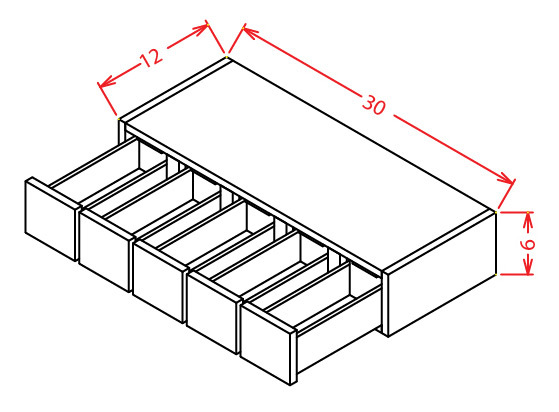 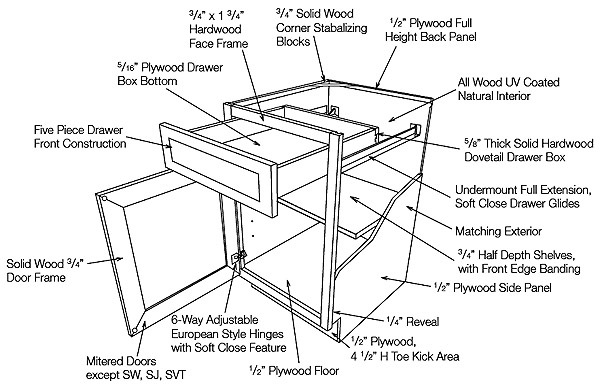 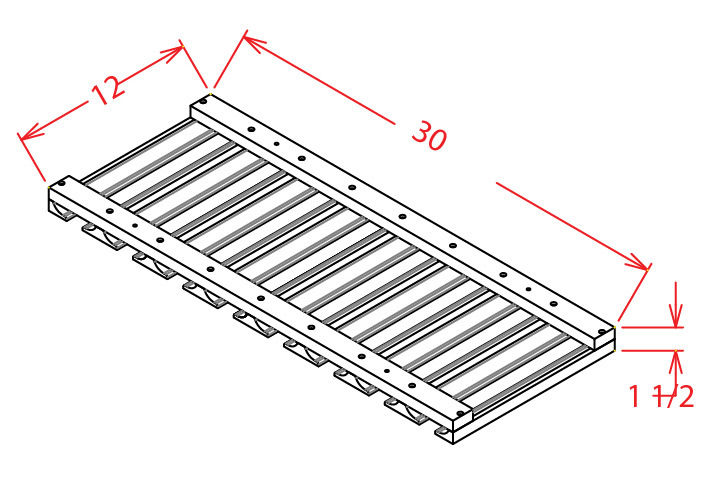 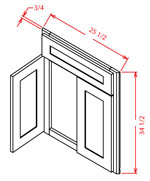 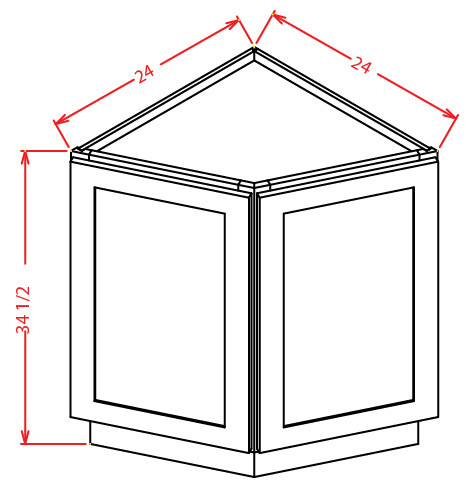 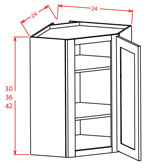 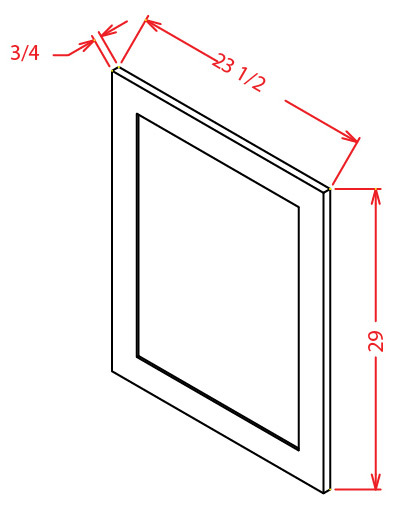 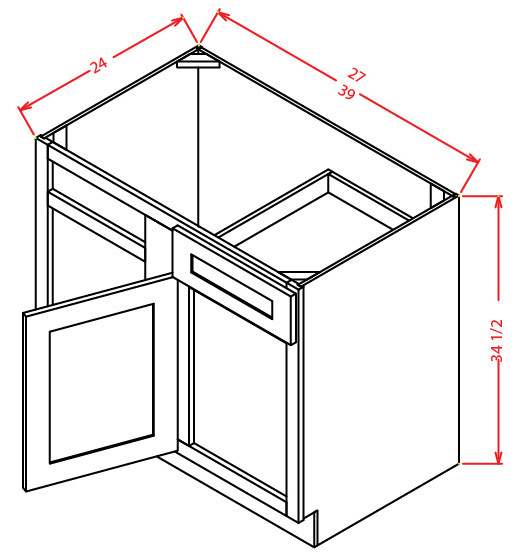 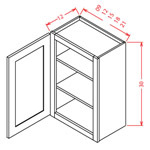 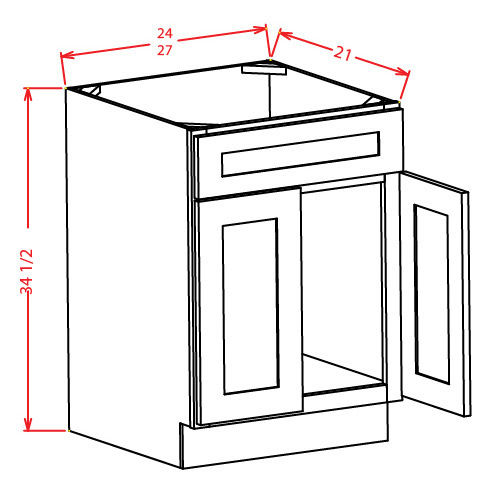 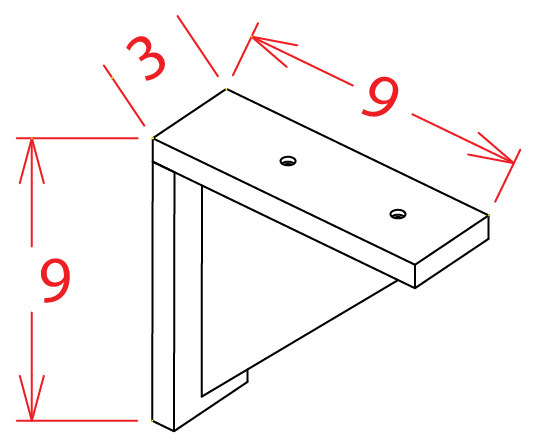 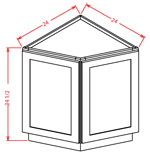 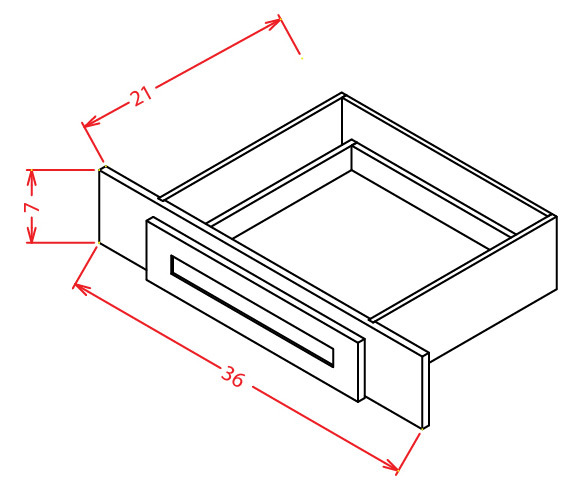 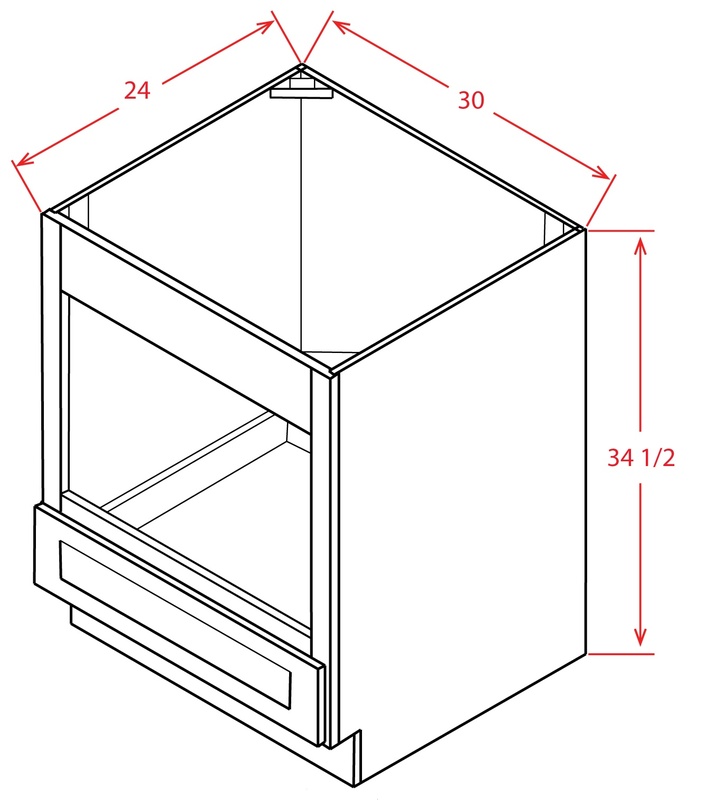 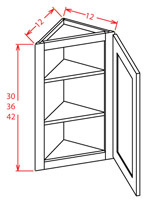 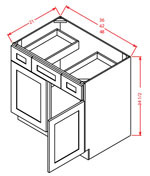 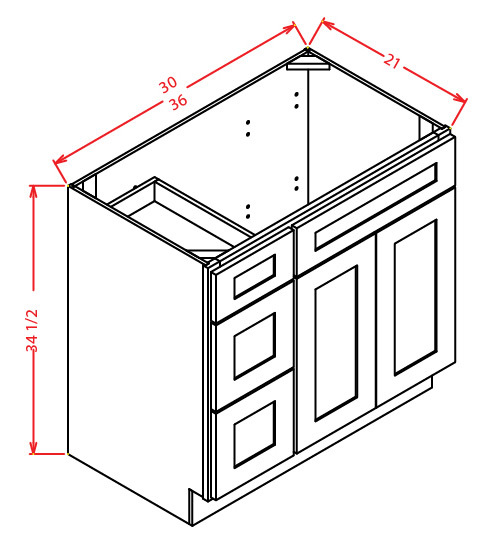 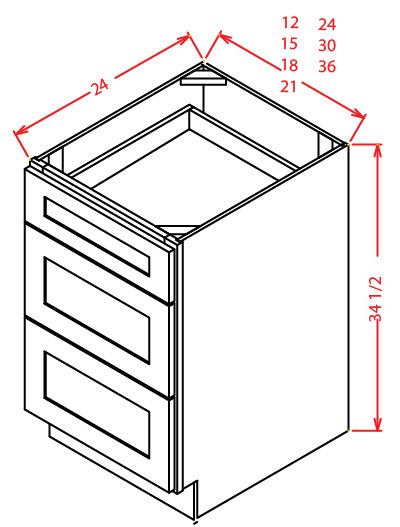 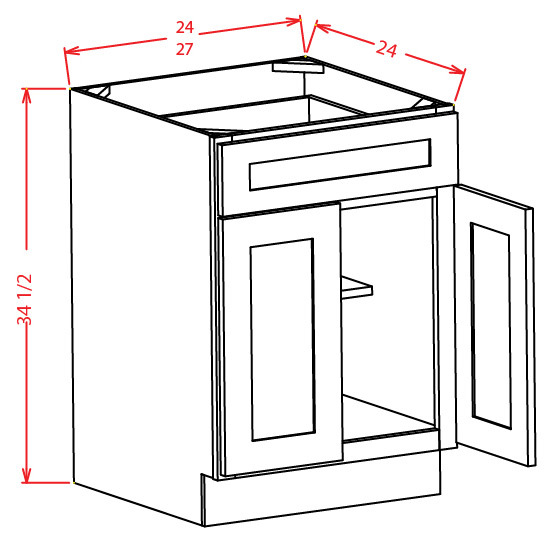 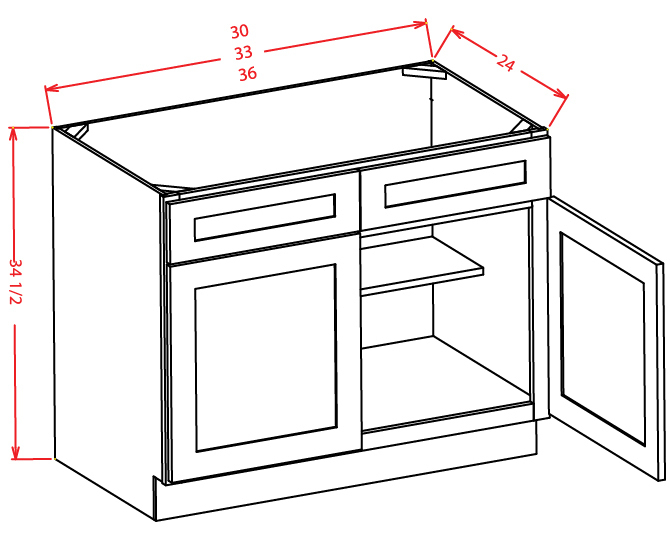 Click the cabinet type to view easy ready to assemble instructions. 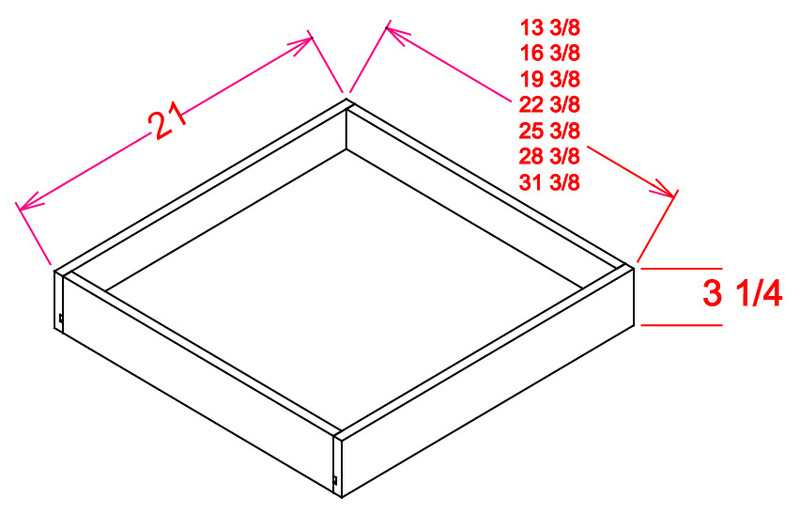 Boxes are warrantied 25 years against warping or splitting. 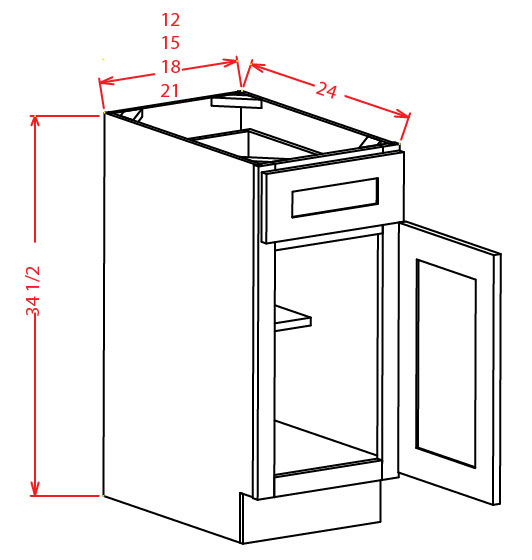 Does not include water damage. 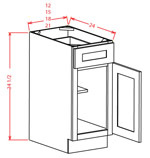 No warranty due to water damage or physical damage(abuse). 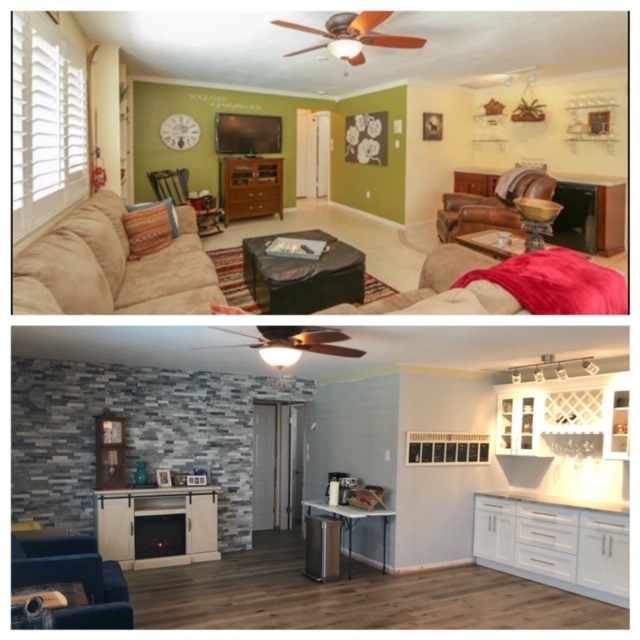 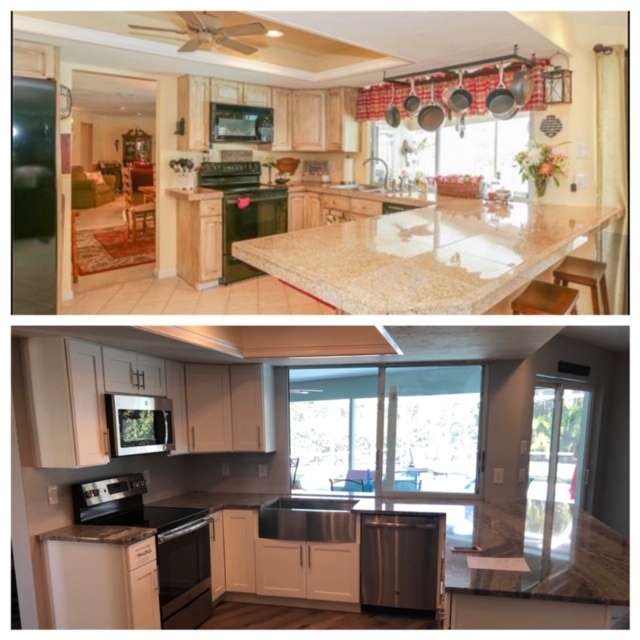 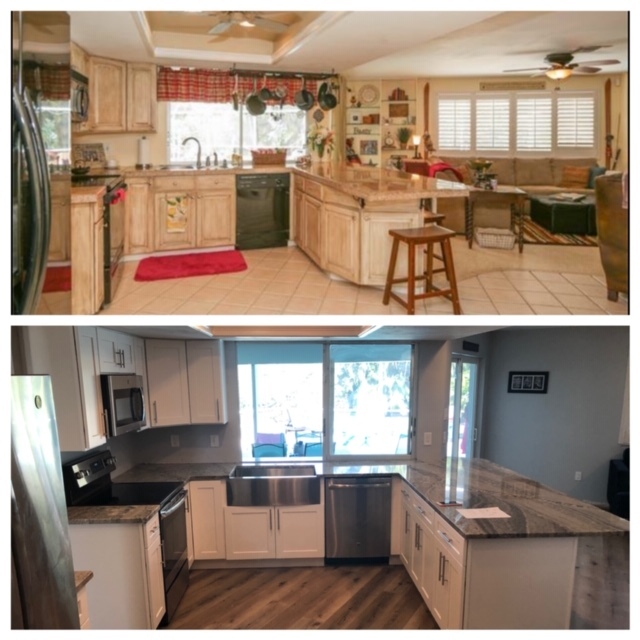 Before & After Photos. 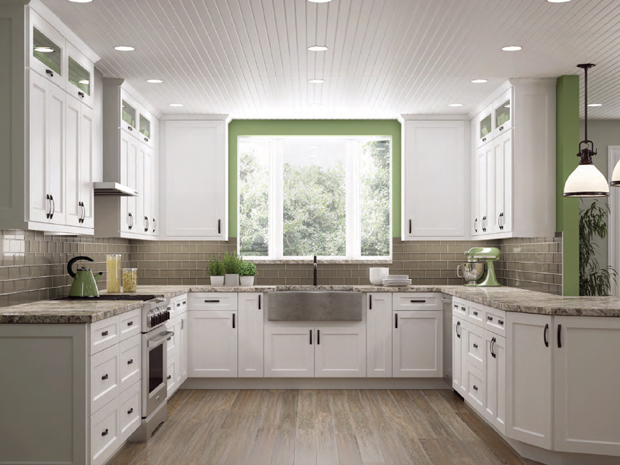 This beautiful kitchen features our Shaker White style of kitchen cabinets. 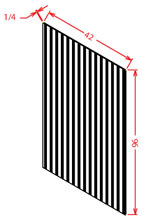 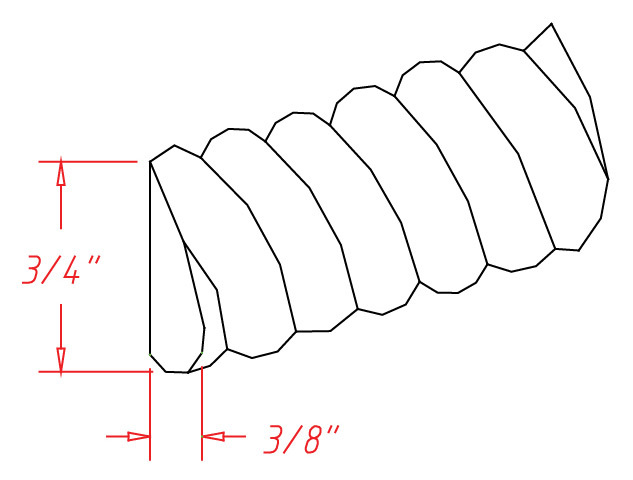 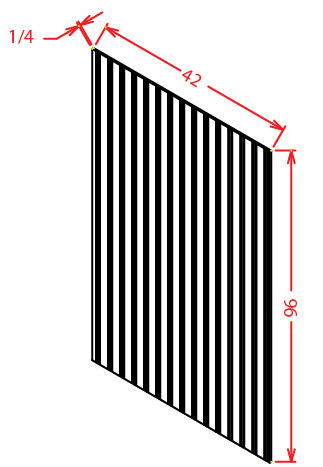 Wall Filler 3" x 42"
Fluted Tall Filler 3" x 96"